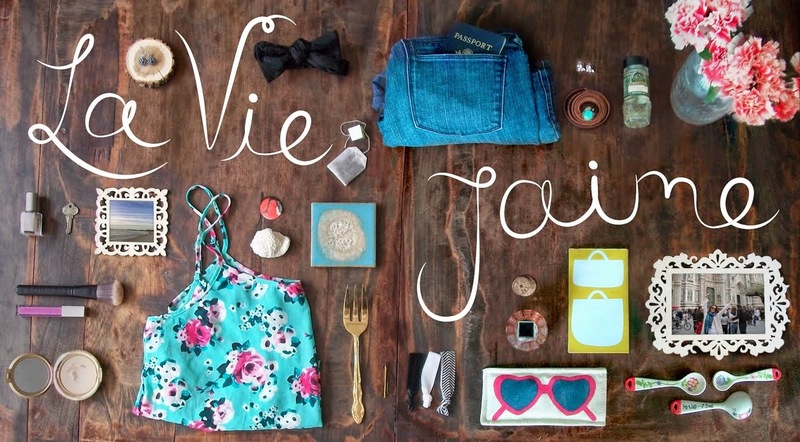 Hi everyone, I'm Christine from Rules for the Modern Girl! I am so jealous of Jaime's vacation right now! I don't currently have any warm weather vacation plans, but that doesn't stop me from daydreaming about some fun in the sun! 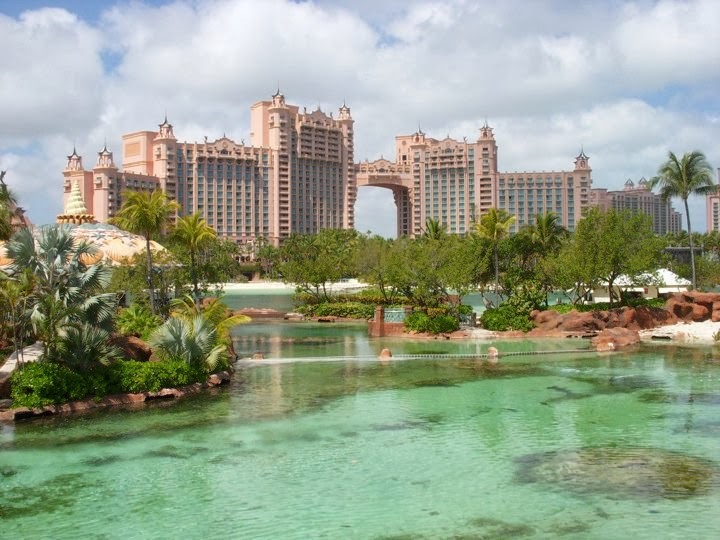 Since I live in snowy New England, my dream spring break right now would really be anywhere south of here, however, one of my favorite places for a beach vacation is the Atlantis in the Bahamas. The Atlantis is just the most fantastic resort. They have beachfront property, a casino, night clubs, shopping, several swimming pools, a lazy river, crazy fun water slides and the Aquaventure, which is a 1 mile long super lazy river with rapids, slides, and waterfalls! They also have an amazing selection of restaurants -- Italian, traditional Bahamian, Pizza, Sushi… essentially anything you could want! You never have to leave the resort, although the shopping at the straw market in Nassau is really fun. My husband and I went to the Atlantis a few years ago, and I keep begging him to go back. A few more snowstorms and I think I might be able to finally convince him! One thing I have never done before is swim with the dolphins, so next time I go to the Atlantis I am most definitely going to sign myself up! Where do you wish you could go to escape the cold weather!? Oooh that sounds fun too! I'm dying for a warm weather escape! Looks amazing. Sounds like an amazing vacation, I have always wanted to go to Atlantis. This is my kind of vacation. Next time I get to pick the vacation spot this is where I am going. My boyfriend and I just started looking at villas in Tuscany Italy (his pick). Were going to have a great time but I need a vacation with a ton of sun and sand! Whoop whoop! Nice post Lianna.